• The most cost effective room hire in Digbeth with prices starting from as little as £10 for half a day. • No delegates rates, just a fixed cost. • 5 minutes walk from Birmingham city centre, easily accessible by public transport. • Comfortable meeting spaces. • Room layout available in theatre-style, boardroom and training. 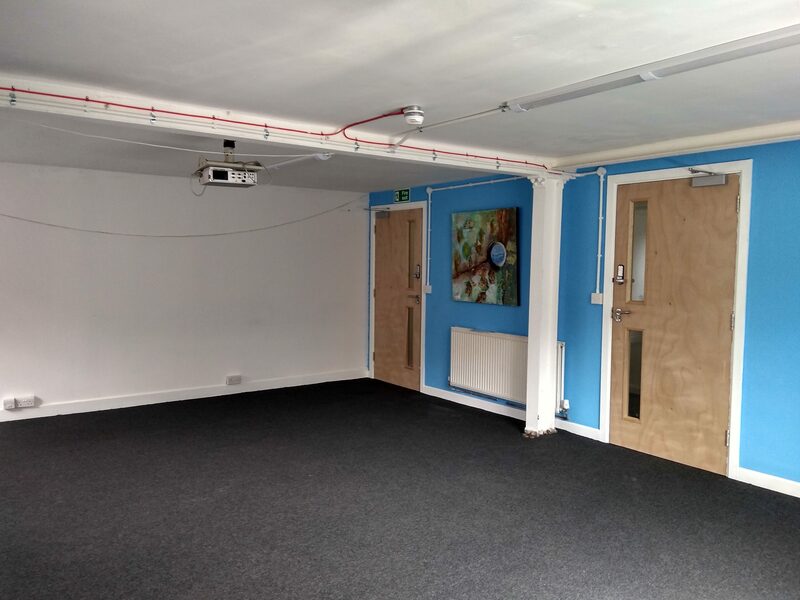 • Reduced room hire prices for small organisations and voluntary groups. • Vegetarian and Vegan catering and hot drinks also available. 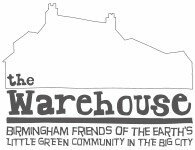 • Helps support Birmingham Friends of the Earth. • Laptop and projector hire available. The Warehouse’s major building refurbishment is almost complete. The new and improved meeting rooms are now available for bookings.